When you have cargo that has to move forward, a charter service can get it to its destination. 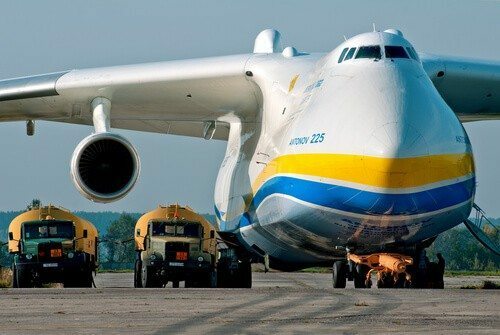 A charter flight is a way to move cargo when it cannot be done with traditional carriers. A charter is essentially renting an airplane to deliver your cargo. This has been done for groups like athletic teams for years, and now companies are taking the idea to the shipping business.Air shipping companies have tight schedules and limits as far is types and sizes of materials that may be shipped. A charter is an airplane that is on standby to deliver your goods when on your schedule. Charter services specialize in saying “yes” when others say it cannot be done. Companies that do this have several airplanes available, and with instant modern communication, can get one ready to go at a moment’s notice. Consider using a charter any time that a commercial carrier is not able to meet your needs. Air freight is the fastest way to move cargo forward, but major carriers have schedules and limits. A charter can be adjusted to fit your needs and can do so quickly in most cases. If you have cargo that is oddly shaped or too big, a charter can take care of it for you. Charters are also a good choice when you need something delivered at a specific time, or in an emergency situation. If a company has a broken piece of equipment it loses money by the second, so getting it there fast matters. When you need to ship cargo to a small area that has a landing strip, but not a big airport, a charter is a good solution. In some cases a charter can save you money in the long term. The Fracht USA Aircraft Charter Department is available 24 hours a day, 7 days a week for all your charter needs. 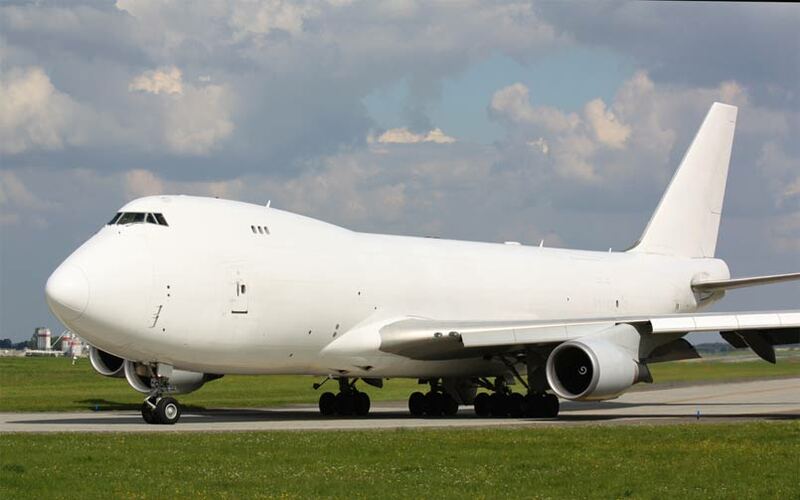 When a scheduled aircraft departure or arrival time does not fit into your requirements, or your cargo size is larger than a regular freighter aircraft, then our Charter Division is ready to receive your call. With our highly experienced team, we have ready on standby all types and sizes of aircraft from a Cessna 406 to an Antanov 225. With us working directly with the aircraft owners, we are able to offer significant cost savings and superior service than our competitors. From the moment you make the booking, we will look at your destination, cargo requirements and timescale and suggest the most suitable aircraft for your requirements. We will then have staff meet the aircraft upon arrival and departure giving you real time updates and monitoring during the duration of the charter. We can also assist on packing requirements, specialist equipment and customs clearance destination. Amongst the many services we offer, vessel charter requires a particular expertise and is treated as such by our project team. Irrespective of the chartering activity, we will find the proper answer to your needs for full charter or part cargoes arranged through a selected number of reliable ocean carriers. Reliability is the key for a successful charter type, such as voyage charter, time charter and contract of affreightment. We will ensure to select carriers meeting the requirements of your contractual obligations and both our parties’ compliance programs. 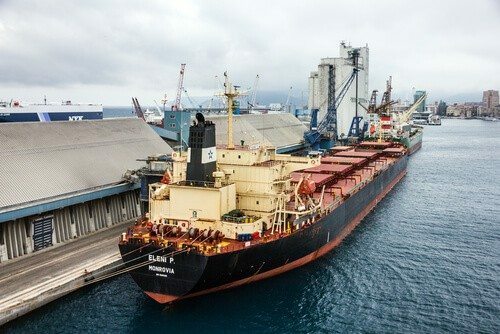 Special attention will be given to cargo particulars and time schedule, having an impact on laycan, loading / discharge requirements, cargo stowage, securing, transit time and determine proper vessel selection, thereby guiding our negotiations for a successful charter. NEED A CHARTER FOR YOUR CARGO?